National Nutrition Month: Is it already over? Through the month of March, we have been celebrating National Nutrition Month with the American Dietetic Association. It’s been an exciting month and we have thoroughly enjoyed learning about new opportunities for keeping ourselves, and our families healthy. With this being the last week in March, National Nutrition Month is coming to a close. BUT, does it have to? All of us here at NCES think that we should continue celebrating all year. But how? We’re here today to share the top 5 things we are going to do to continue our National Nutrition Month celebration! So, why don’t you join us! Get active as a family. With Spring upon us, the evenings provide a great opportunity to get outside. Studies show that people who burn calories directly after dinner are more likely to lose weight, and maintain a healthy weight. Get out and take a walk, go to the park, or play catch in the back yard. 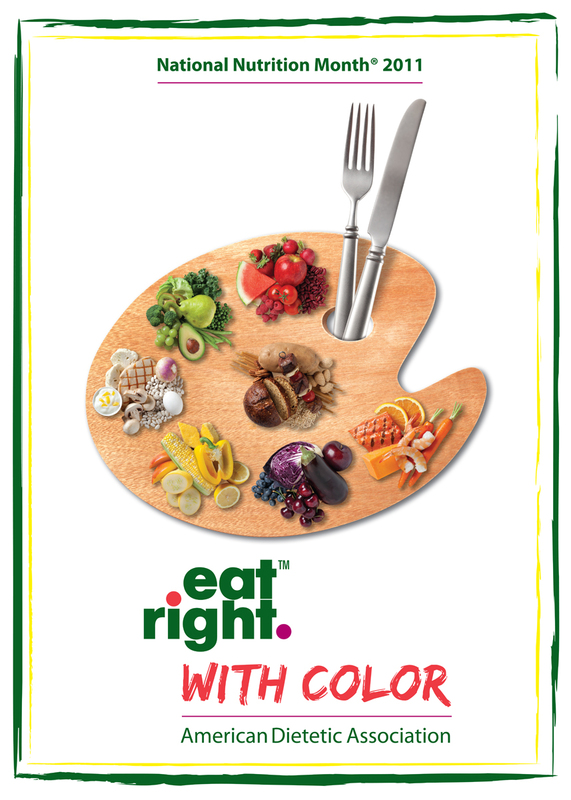 Remember the NNM theme: Eat Right with Color. When filling your plate, remember to keep it colorful. A more colorful plate will be more flavorful. And, if filled right, will be more nutritious. Set a new goal for eating fresh. Fresh fruits and veggies are becoming more abundant as the weather gets nicer. Here’s a goal for you; make sure that at least 1-2 of your 8-9 fruit/veggie servings each day are filled through fresh fruits and veggies. 4. Make healthy eating fun! If you keep your meal planning and preparation fun, it will be easier for you to stick with your new healthy habits. Also, remember to keep it simple. Eating right doesn’t have to be complex. The simpler your plan, the more likely you will be to accomplish your goals. 5. Start with breakfast. Studies show that people who start their day with a nutritious breakfast tend to eat healthier throughout the rest of the day. They also tend to maintain a healthier overall diet. Be sure to fill your breakfast plate with nutritious, filling foods. Some good examples are whole grains, fruits, vegetables and low-fat proteins. So, there you have it! 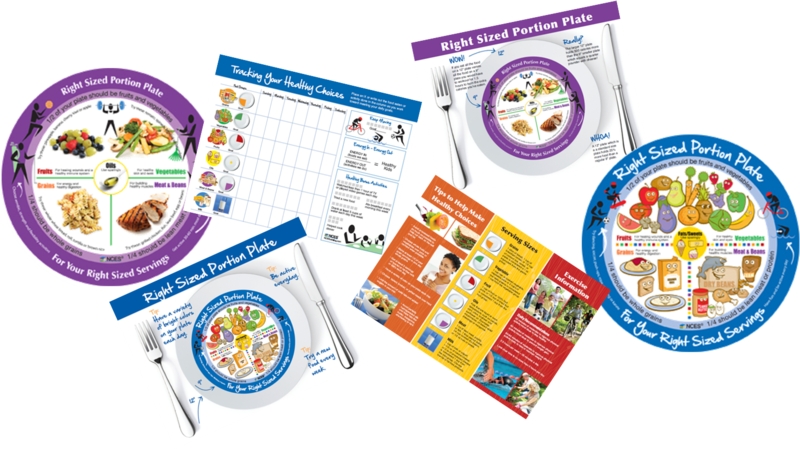 Our top 5 tips for continuing your National Nutrition Month celebration! How do you plan to continue the celebration? We’d love to hear from you! And, last, be sure to check out www.ncescatalog.com for great products geared towards helping you reach your nutrition goals. We kicked off the month of March with this fun, nutritional video, sure to help create a healthier you.